Starting on Thursday, a new slew of games will be free to Xbox Live Gold subscribers. Microsoft’s free games initiative continues, and as the month of August begins, Gold subscribers will be able to download Crackdown, the early hit for Xbox 360, developed by Realtime Worlds and released in 2007. The game will be available to subscribers absolutely free until Aug. 15. Starting Aug. 16, Dead Rising 2 and standalone DLC Dead Rising 2: Case Zero will be available for free. 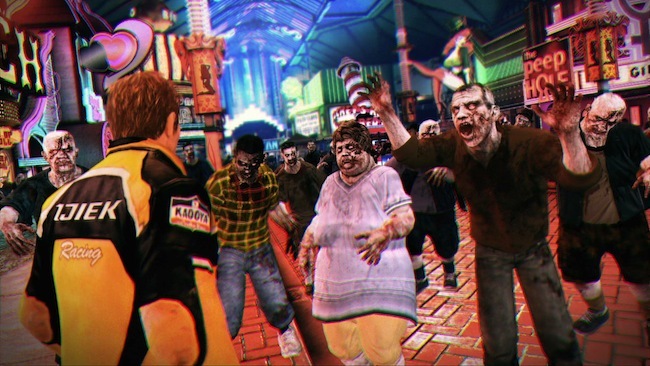 Dead Rising 2 is the 2011 sequel to Capcom’s open-world zombie action title; the sequel unleashed an undead horde on a Las Vegas-like locale, expanding on the mall setting of the original. Case Zero is a prequel to Dead Rising 2, featuring protagonists Chuck and Katey as they deal with an outbreak in a small town. Are you excited to grab these free games, Gold subscribers? Let us know in the comments.